One year ago, The Lancet published “A Manifesto for Maternal Health post-2015,” co-authored by Ana Langer, Richard Horton, and Guerino Chalamilla. 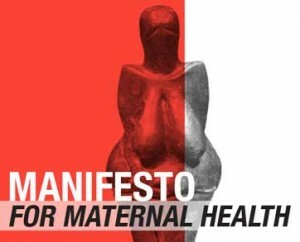 The manifesto incorporates ideas—including women-centered care, respectful care, sustainability, etc.—that emerged from the Global Maternal Health Conference (GMHC2013) in Arusha, Tanzania. One point of the manifesto calls for increasing the visibility and reach of maternal health information. 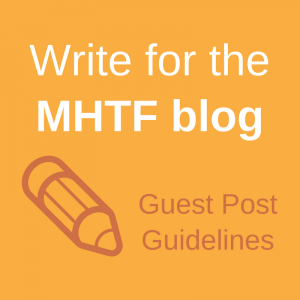 In accordance with this point, the MHTF has translated the manifesto into three additional languages: French, Spanish, and Swahili. Please download and share with your colleagues! 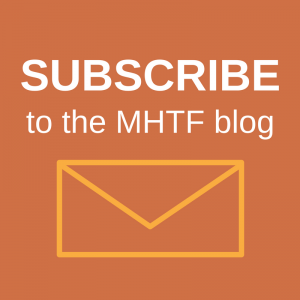 The MHTF is currently celebrating the Manifesto for Maternal Health’s one year anniversary through a blog series. Would you like to contribute? Connect with us on Twitter and Facebook. Or send us an email.